At the Olympic swimming pool, the world’s best swimmers are never more than a few strokes from the pool wall and always within reach of a buoyant lane marker. They are constantly watched by countless coaches and assistants. 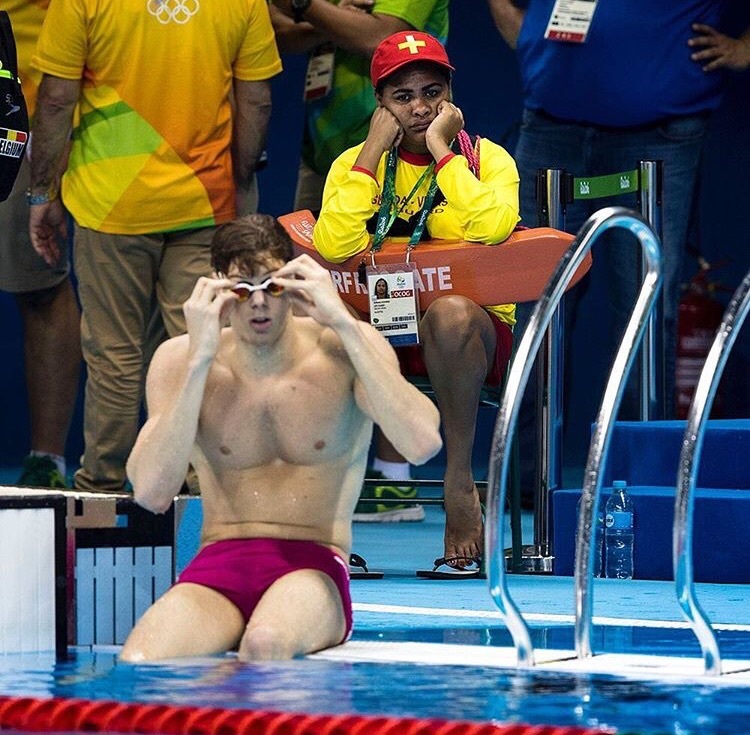 The Olympic swimming pool has lifeguards, just in case someone like Michael Phelps, winner of 18 gold medals, needs to be rescued.